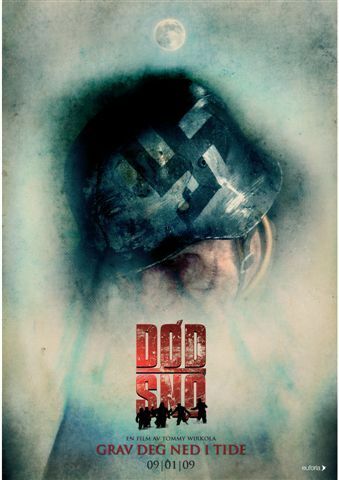 Several friends take to the mountains and shack-up in the wilderness of back-of-beyond to enjoy a little R & R together, their peace is soon interrupted by a mysterious old man, warning them of a local curse that during the German occupation of the local area that these Nazi invaders were brutal and harsh in their methods of control. 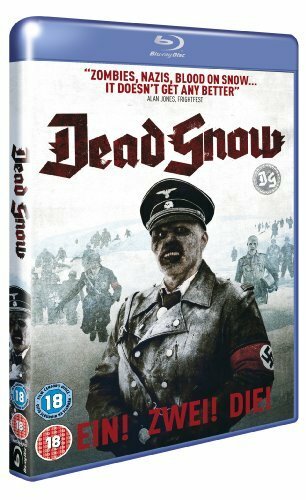 Telling of the legend of the villagers revolt that drove them up into the cold, dark mountains where they perished, that is until rumour of their return in the form of zombies, evil Nazi zombies. 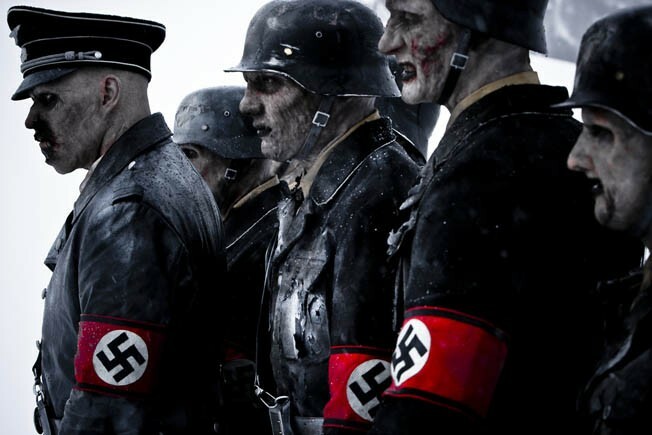 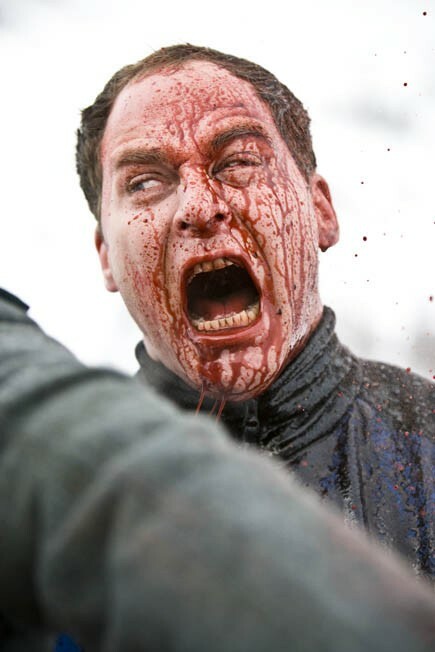 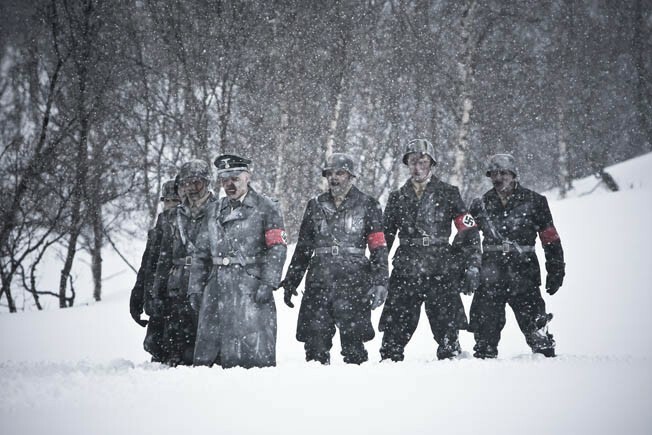 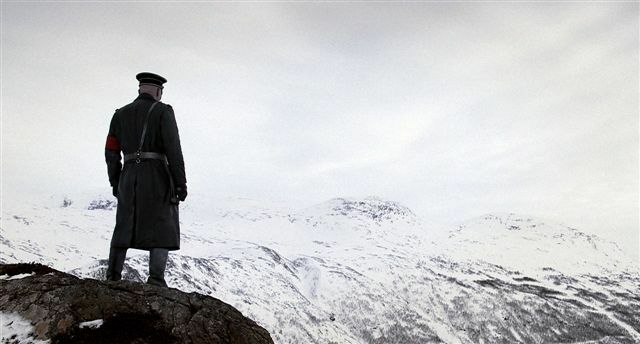 Critic Reviews of "Dead Snow"
If it sounds silly, it is, but in the best way. It's a good season for zombies. 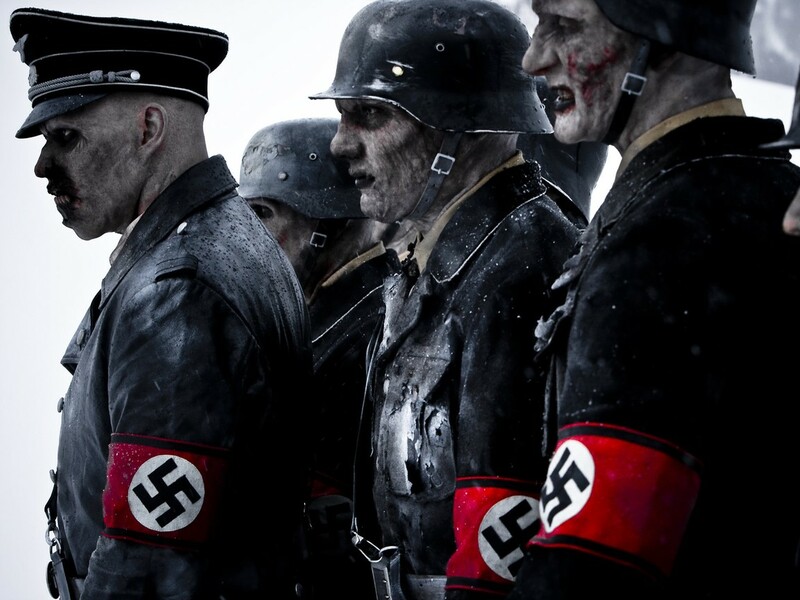 Every new zombie movie, however, has to be a little bit different than the one that came before it. 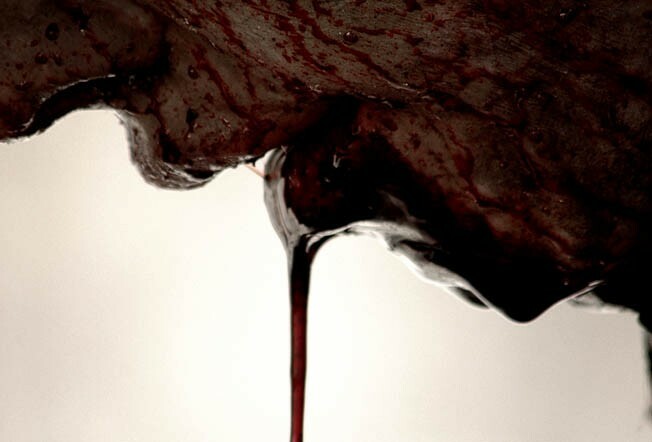 Otherwise, it wouldn't be horrifying or much fun. 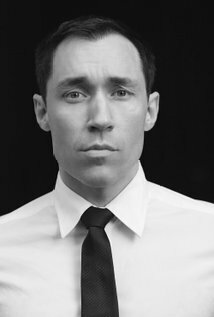 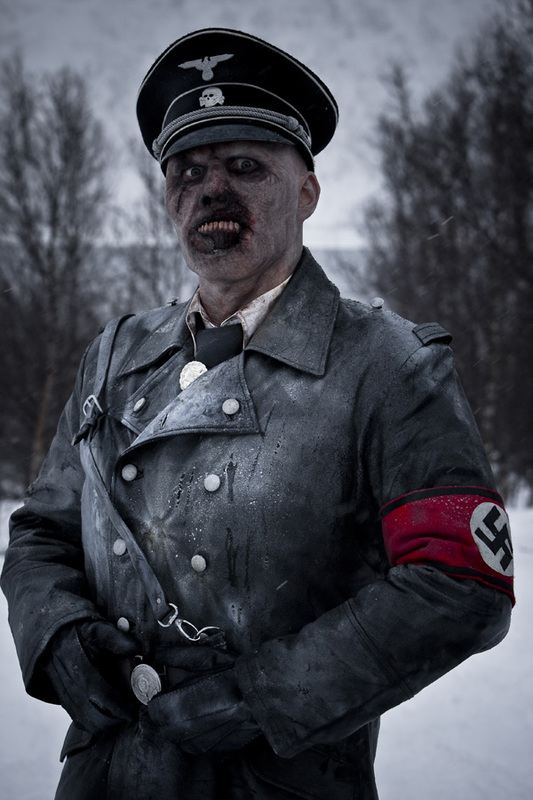 It's almost endearing how little Wirkola disguises his thefts from the gore-fests of Raimi, Peter Jackson and George A. Romero. 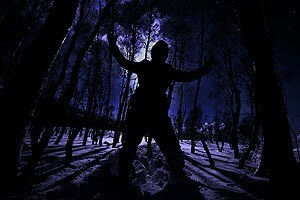 Gore hounds will enjoy the comic mayhem and picturesque blood splatter on the virgin snow. 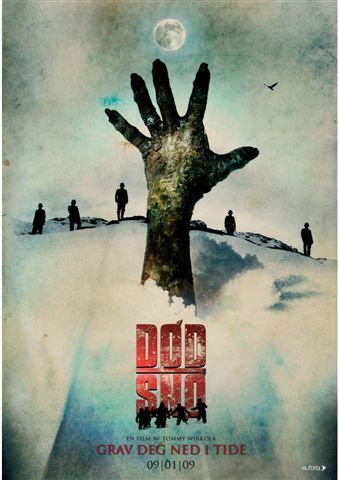 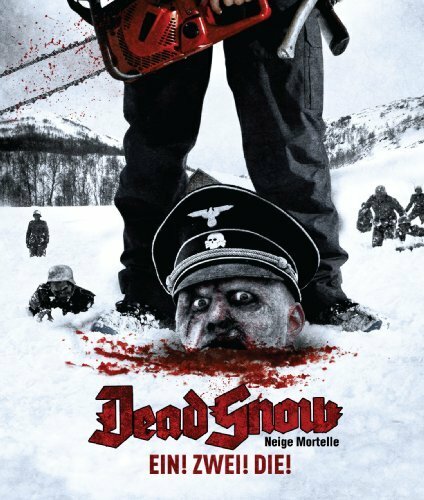 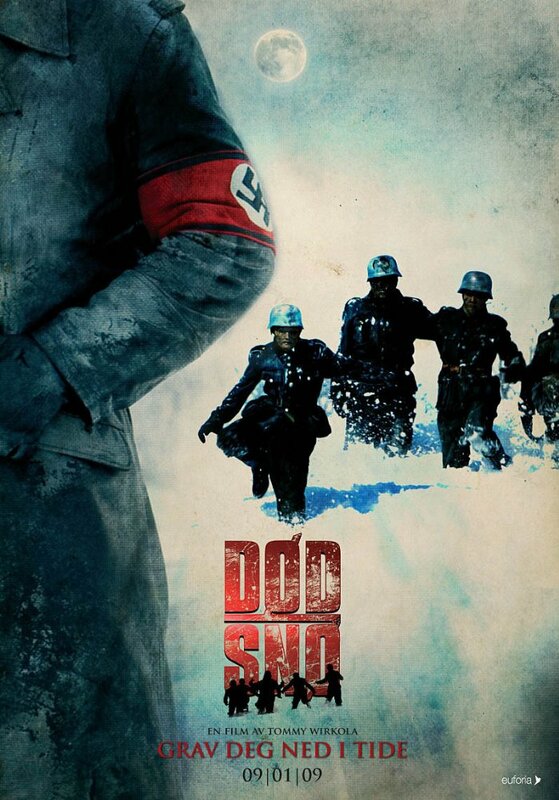 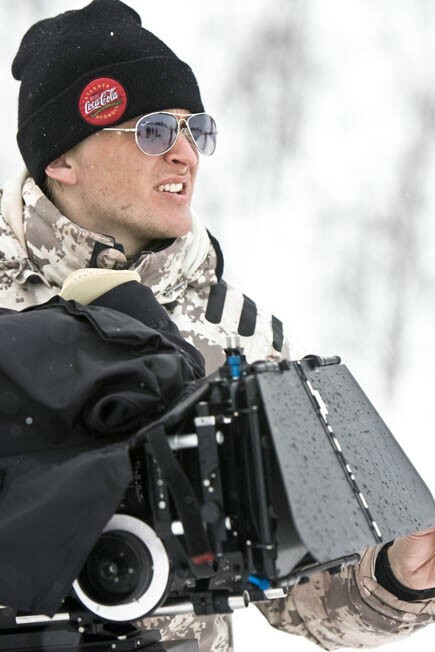 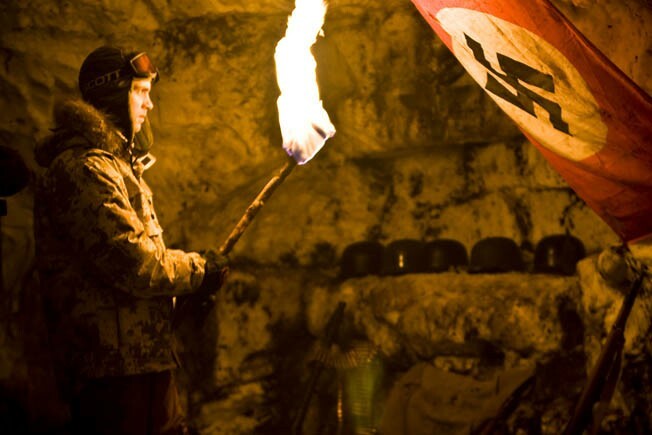 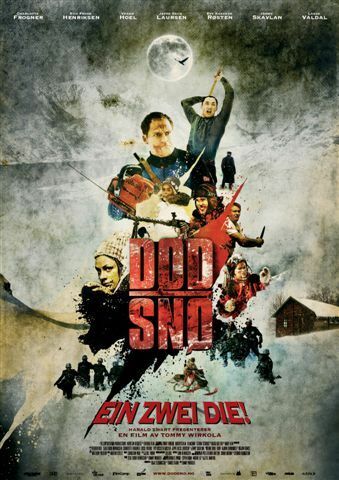 The Norwegian Nazi-zombie movie Dead Snow is quite the jolly mountain holiday, pitting a group of medical students against a battalion of undead, unpleasant and unstoppable German soldiers hellbent on ruining a perfectly good Easter vacation. 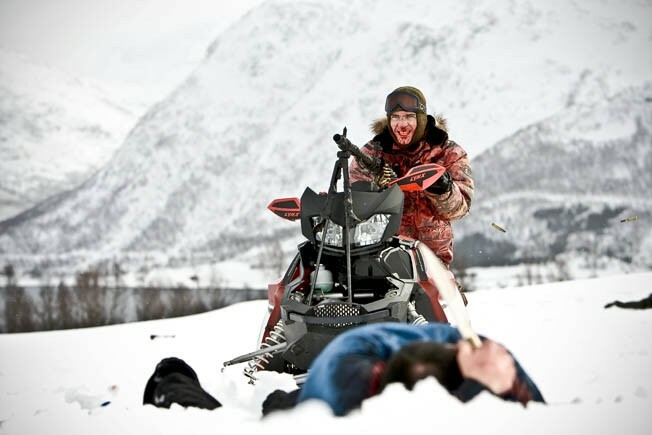 Earns points for enthusiasm, creativity, and a powerful devotion to all things ultra-splattery. 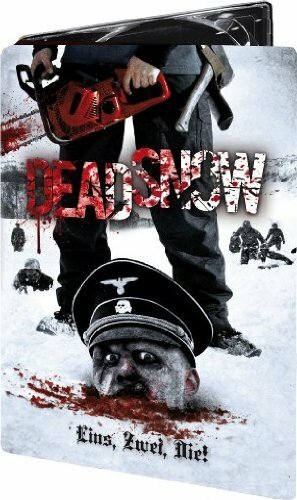 If you just enjoy watching Nazi zombies hunt and be hunted, then Dead Snow is definitely the flick for you. 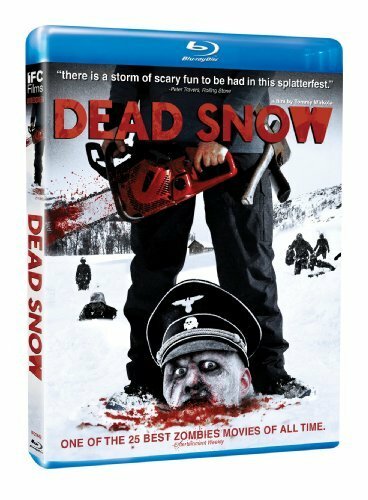 ... this is terrific, a dryly hilarious horror comedy with a macabre sense of splatter humor a la Evil Dead 2... but minus the self-conscious wisecracking of the genre. 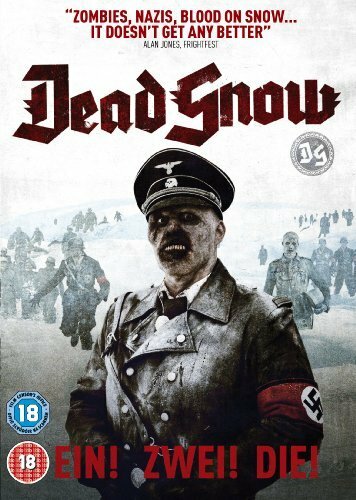 The thread-bare plot mostly serves as a means to get these people in an isolated area so they may be attacked by the undead. 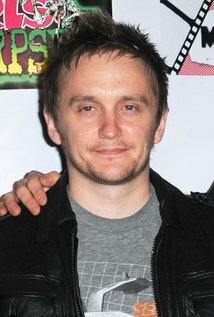 While the characters are likable, they are flat--you're given just enough information to care about them. 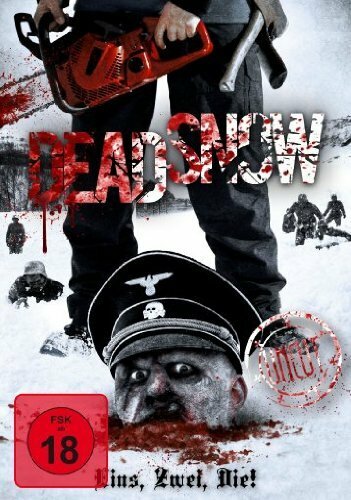 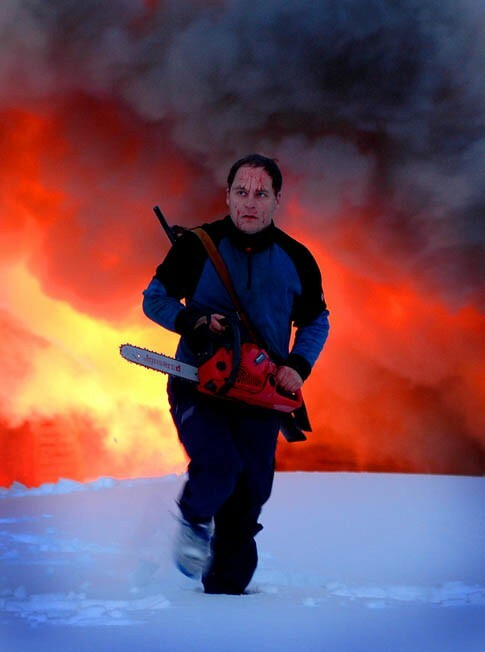 Dead Snow reinvigorates the genre with zombies, gore and humor spilling off the screen in equal measure.